Educational trip took a new twist for the students of BBIS when they got the wonderful opportunity to visit NASA. This trip was planned to assist students experience fascinating world of aeronautics and space. 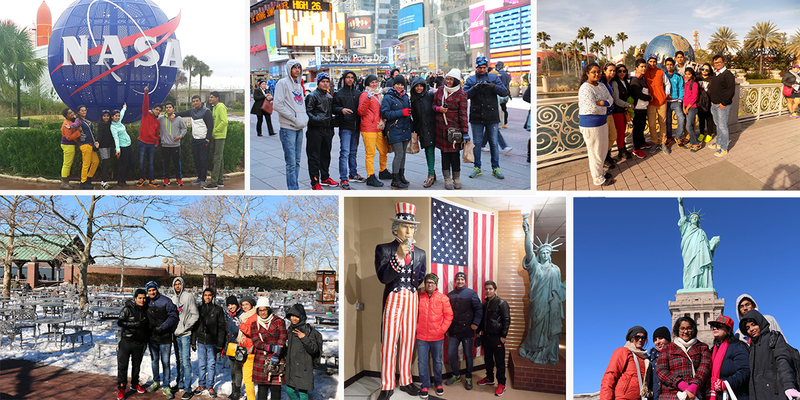 Apart from only visiting NASA, the students also got the chance to see the interesting places like Times Square, Niagara Falls, Statue of Liberty and Magic Kingdom Theme Park. The trip ensured unlimited learning and fun.